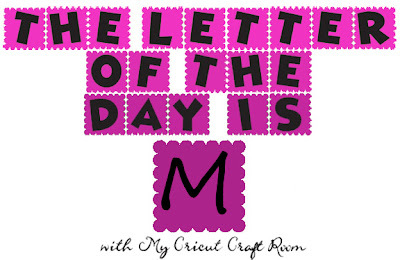 Paper Shenaniganz: Letter of the Day: M! Letter of the Day: M! 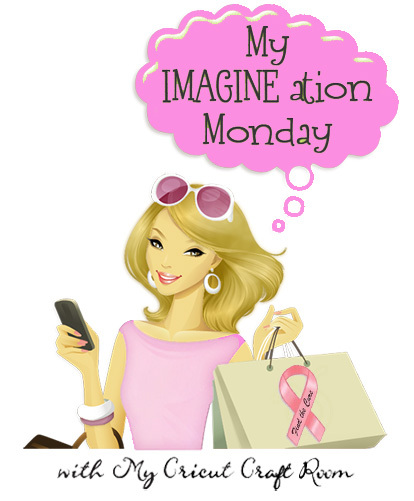 September 18 - October 15 we are turning PINK! Hello everyone, and thank you for coming back to see another design team project for My Cricut Craft Room! 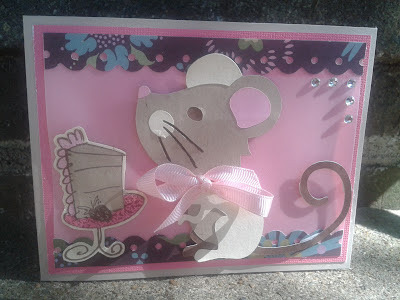 Today's theme is the letter "M." Continue reading to see how I made this adorable mouse card! I cut the mouse and all her layers at 4 inches using Four Legged Friends. I then adhered her to the card base using dimensional adhesive tape. 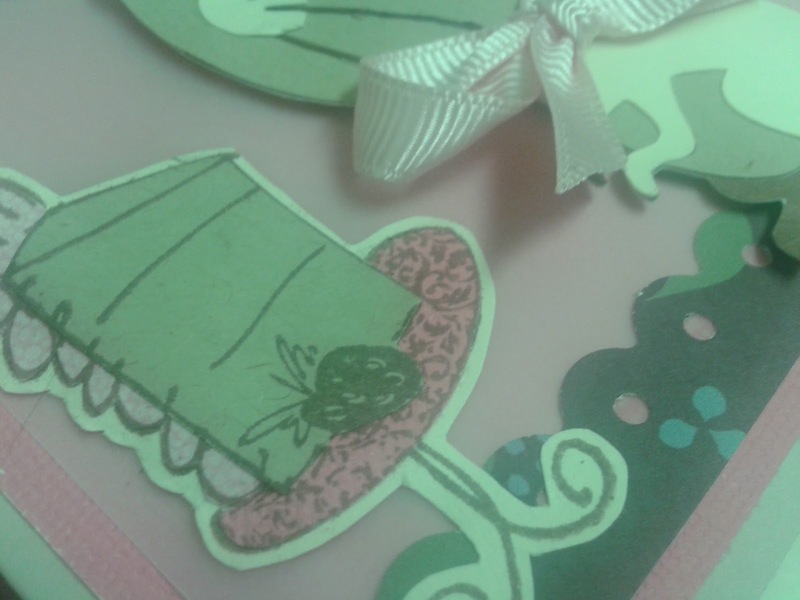 The little cake is a stamp that I stamped multiple times on various colors of cardstock/patterned paper, which I paper-pieced together. 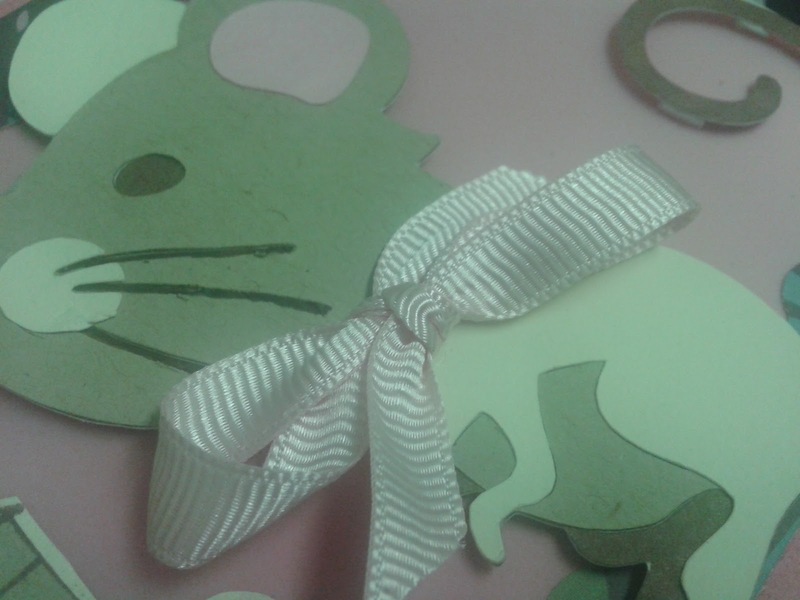 I then tied a rather large bow around the mouse's neck. After I was finished, I felt like the card was a little "left side" heavy, if that makes sense, so I added the clear bling to help draw your eye around the card. I just love this little mouse. I think she turned out super adorable. This card is fairly easy, and would lend itself to mass producing if you cut all the pieces at once and then assembled them. I just wanted to let you all know on a more personal note that in the month of October I will be taking a bit of a crafting/blogging hiatus. My husband and I are relocating to another city an hour away, so I will be busy with the moving process. 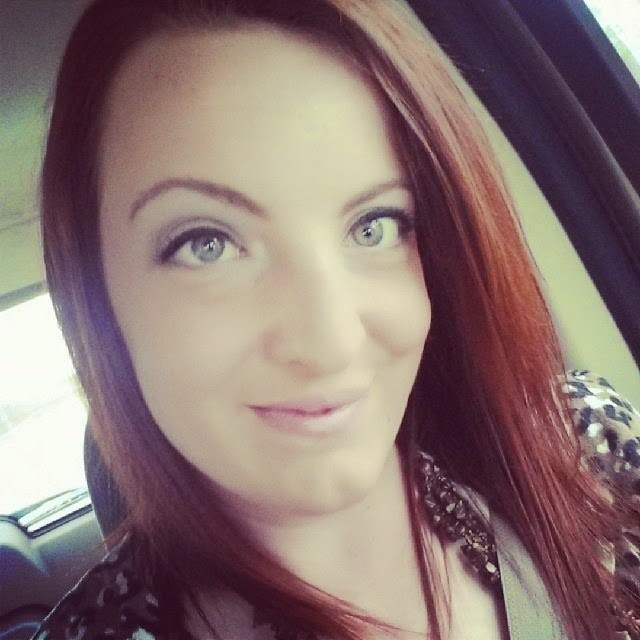 I will be sure to pop in and say hello, and of course, visit all my design team sister's blogs! To see more projects like this, please visit My Cricut Craft Room! Melissa, this is just so adorable! I love your little Mouse! Perfect for the letter M! I'll miss your projects while you are on the move...but it is important to get settled and set up before you try to get back to crafting! Good luck to you in the move! Best of luck to you during the move. Your card is super darling. Great job on the bow and fabulous paper piecing. i never would have thought a mouse could be so squeaking cute. i think your card is so adorable. Oh my! This card is soooo adorable! I love the mouse! Very cute love the mouse! Good Luck with ur move. Very cute card, I had actually forgot there was a mouse on that cartridge. Love it. Cricut Craft Room Help Guide. FREE, and amazing!